Drive your revenue through AudioSalad’s YouTube rights management tools. 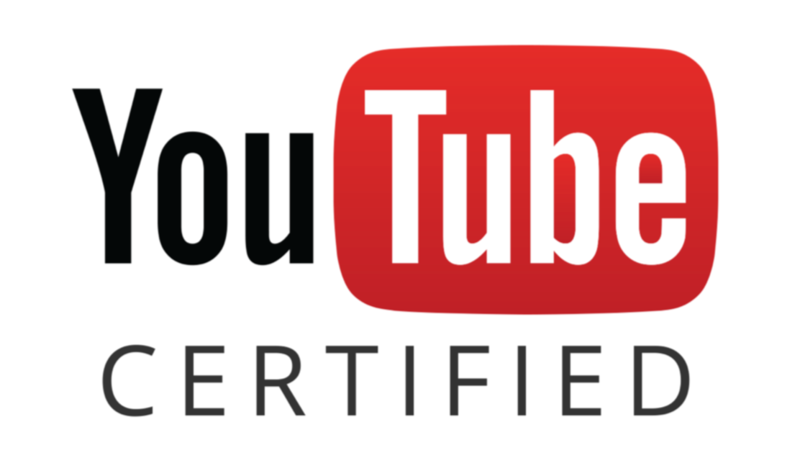 As YouTube Certified experts, we are positioned to maximize the monetization potential of your catalog by utilizing YouTube’s state-of-the-art Content ID system. Through AudioSalad’s best-in-class content management platform, seamlessly deliver your assets to YouTube for Content ID and Art Track creation. Our enhanced metadata representation describes your assets in full detail, ensuring that all available revenue flows back to you, the rights holder. Anytime and anywhere your music is played on YouTube, your content generates ad or subscription revenue. AudioSalad will instantly claim your asset ownership across all videos on YouTube, monetizing your content on each play. Alternatively, we can protect your assets should you wish to remove any user generated content (UGC) on YouTube. Join AudioSalad’s YouTube Network enhance your presence and effectively monetize all your uploads. We diligently monitor our channels and use best practices to help you gain the most traffic to your content. We provide detailed reports and analytics about your content’s presence on YouTube. See where you are earning the most money across the world, learn which assets perform the highest (and which are underperforming), and use this data to enhance your marketing campaigns and growth strategy for your artists’ digital content.